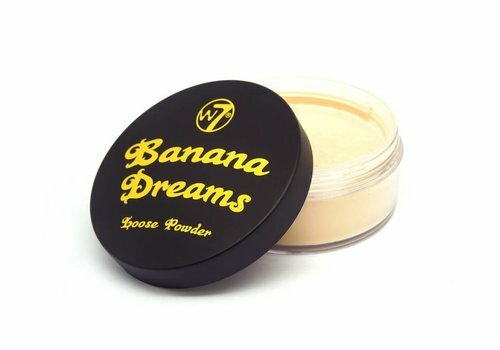 Buy Banana Powder online at Boozyshop, the makeup webshop that makes online cosmetics shopping fun! 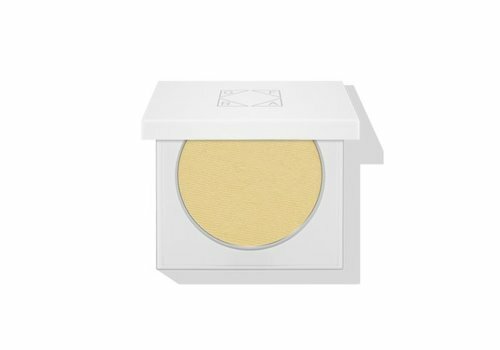 Banana Powder, the must have for in your makeup stash! 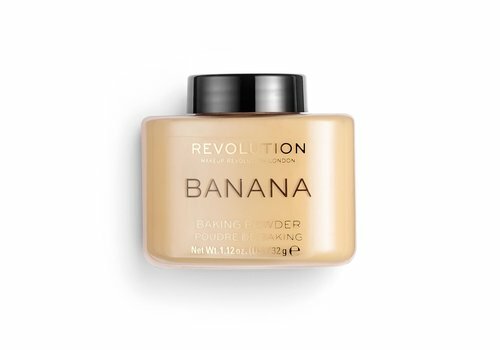 Banana powder is meant to fix your make-up for a long time. The banana powder absorbs excess sebum on the skin and reduces the visibility of pores and imperfections. The powder absorbs your own shine, leaving your skin looking dull and the powder creates a beautiful and natural glow. The matt effect on your skin immediately ensures a beautiful and natural result. You can use the powder for your entire face but also simply as a highlight. 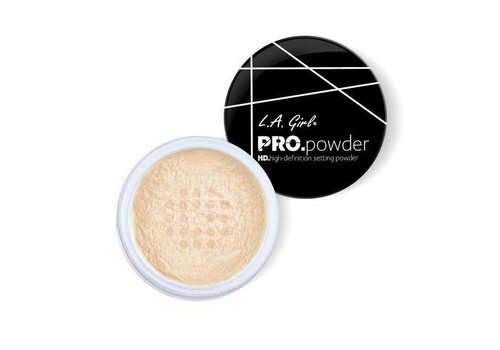 The powder is so funcional that the powder can also be used to fix concealer under the eyes and to beacon! 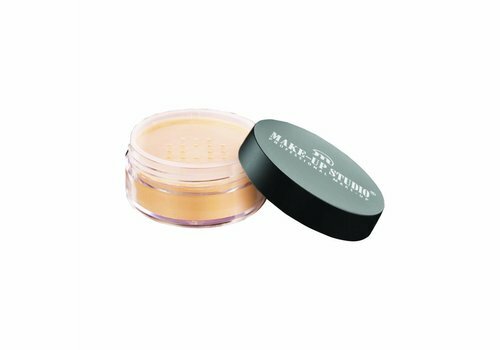 The powder can be applied with a make up concealer brush or with a dry sponge if you want to apply it easily under the eyes. To powder off the powder or apply it over your entire face you can use a powder brush.